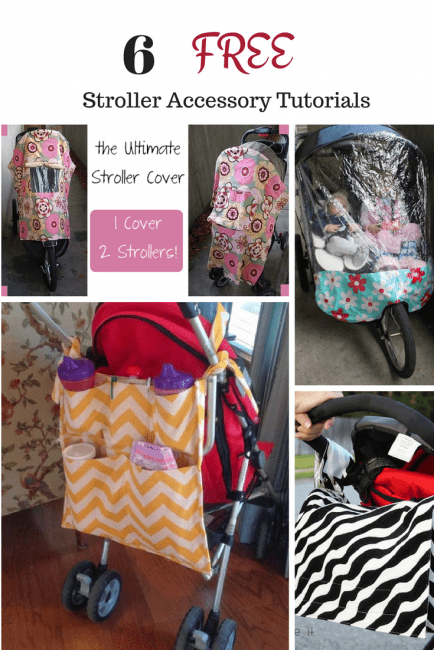 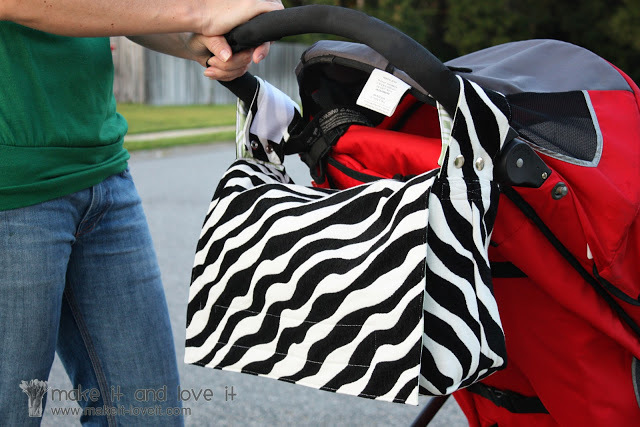 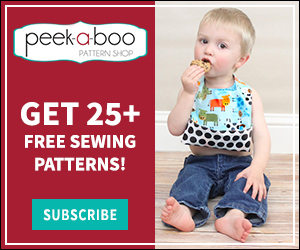 6 Free Stroller Accessory Tutorials - Peek-a-Boo Pages - Patterns, Fabric & More! 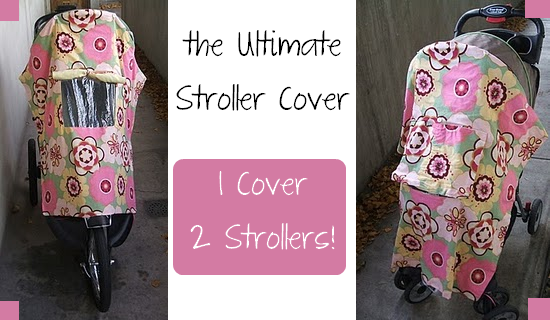 I spend a lot of time pushing around a stroller, so I am always looking for ways to make mine more functional. 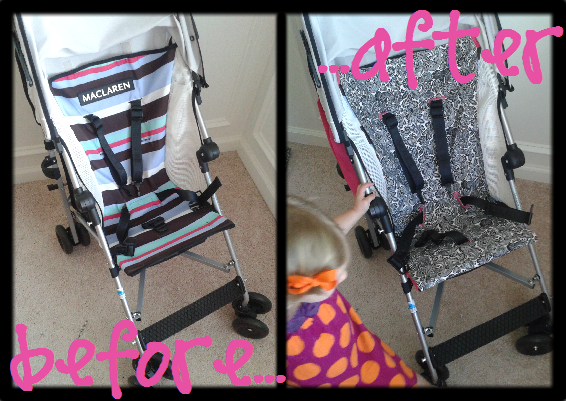 Here are 6 free stroller accessory tutorials. 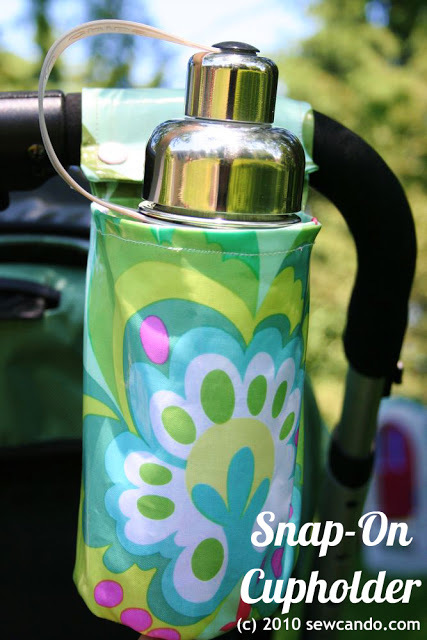 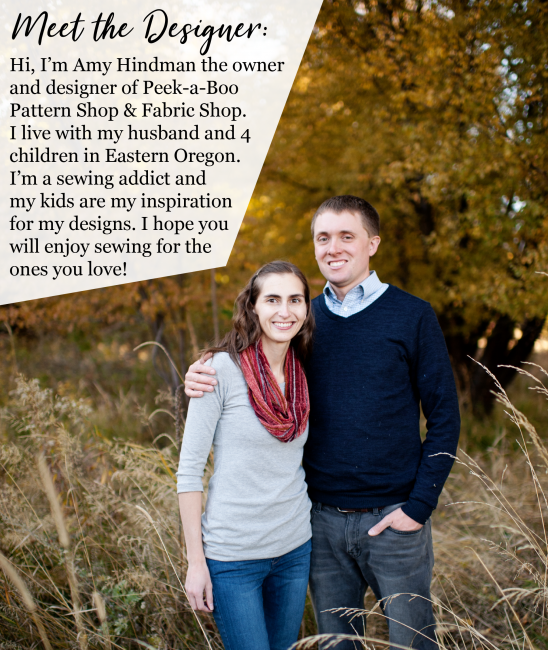 Get out your sewing machine, personalize your stroller and make it more fun as well as more useful.